For a team of up to 4 hackers, each will receive a miniature drone courtesy of Make School and a Raspberry Pi 0w. For a team of up to 4 hackers, each will receive a Raspberry Pi 0w. For a team of up to 4 hackers, each will receive a gift card for Hogan Brothers and the team in its entirety will receive a voucher for 6 cupcakes from Cakewalk. Awarded to best hack submitted by a team of first time hackathon-goers. For a team of up to 4 hackers, each will receive a $750 scholarship to Make School's 3 week Summer Academy in Minneapolis and a Make School t-shirt. Awarded to best hack/website submitted on a .tech domain. For a team of up to 4 hackers, each will receive $50 in Amazon credit from .tech. 100 students. 18 hours. Limitless possibilities.  We're excited to announce CarlHacks Gives Back, Carleton College's third hackathon. This edition of CarlHacks aims to celebrate Carleton College's sesquicentennial year in Northfield by hacking for local nonprofits looking to make technological improvements. Undergrads over the age of 18 from any university in the United States are invited to register. We'll be accepting all projects that adhere to the rules, but we'll especially be on the lookout for submissions in support of our chosen nonprofit--Project Friendship. Submissions in support of any nonprofit will be eligible for bonus points during judging. Target audience is parents (typically of kids ages 7-14), prospective mentors (college students), and some kids (but very few). Vision is to show that organization is trustworthy and fun and to embody their new marketing campaign "3 C's"--build confidence, inspire character, and create connections. Target audience is mentors (colleges students) and mentees (kids ages 7-14). Possible purpose is to push notifications to mentors (i.e. monthly activity suggestions and tips, etc. ), but teams should be creative, as its other functions are up to the developers!